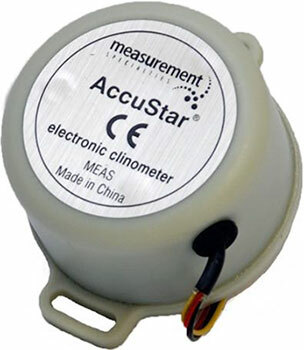 The AccuStar® Electronic Clinometer is an extremely accurate angle measurement device that produces an output signal which corresponds directly to the magnitude and direction of angular displacement. Measuring just 2 inches in diameter, this compact and affordable sensor is ideal where high accuracy measurements are required in space restrictive applications. applications. Rated to IP-66, the rugged die-cast, powder coated aluminum housing provides protection in the most hostile environments. 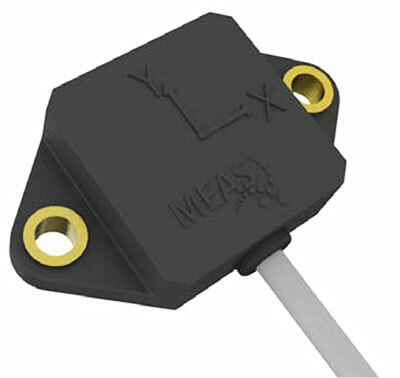 and allows a use of the sensor in many noisy environments (e.g. vibrations).